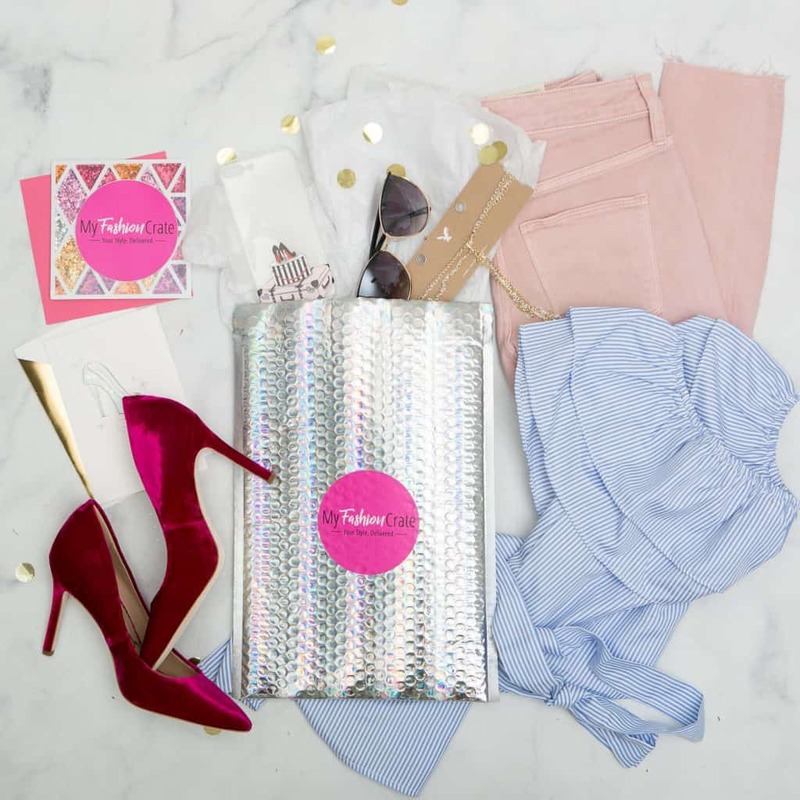 My Fashion Crate is a monthly subscription for fashionistas. 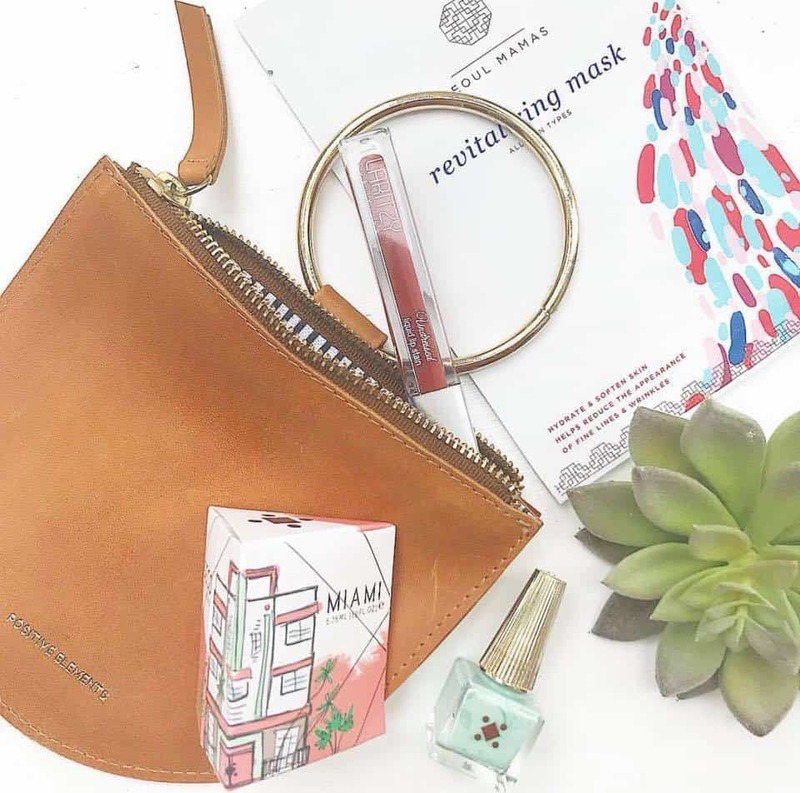 Subscribers will receive a curated package of stylish clothing, accessories, beauty items, and gift cards. There are currently three different subscription types. Subscribers get to keep everything they receive from every box type. The Accessories Box costs $20 per month, and you will receive a package of 2-3 non-clothing items. 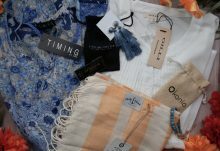 The Essential Box costs $35 per month, and you will receive a package of 3-4 items, which can include clothing. The Premium Box costs $49.95, and is a large package of 5-8 items! How would you rate My Fashion Crate ?